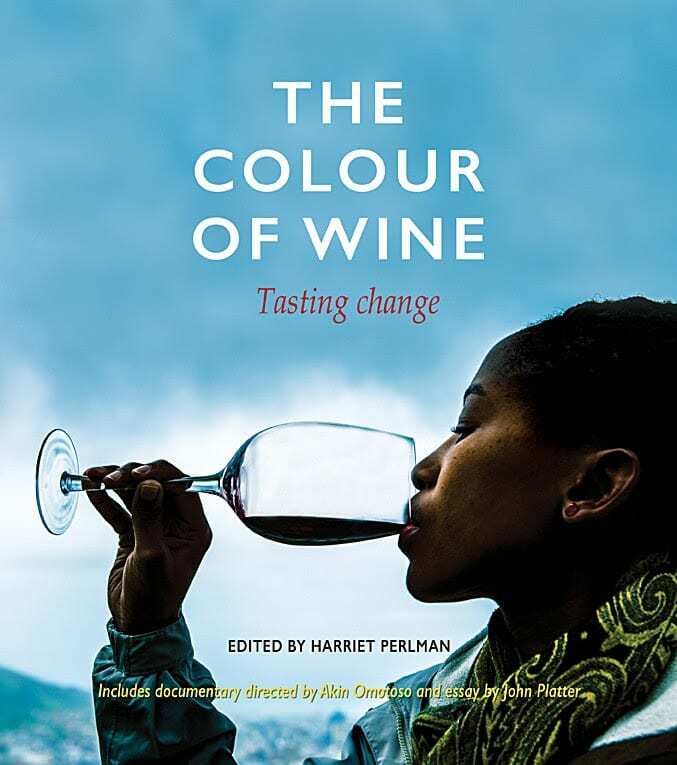 The book, twinned with the documentary film The Colour of Wine (included on DVD), explores the turbulent history of winemaking in South Africa, and the varied careers the industry has to offer. 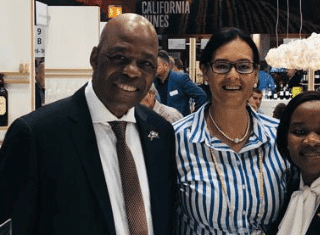 Wine doyen John Platter offers insights into where South African wine is now, and where the industry needs to go. 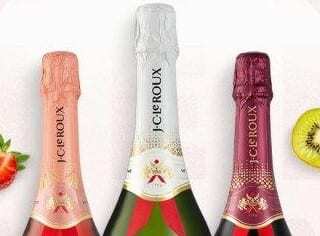 You’ll also discover a rich array of local recipes that complement South African wines. 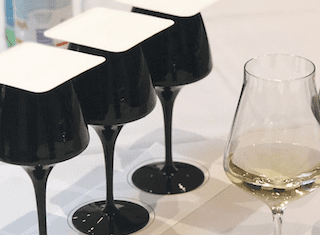 The Colour of Wine gives a taste of the changing world of South African wine.